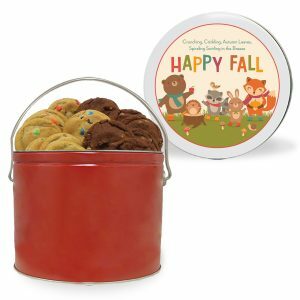 Our fresh roasted nut mix is the perfect combination and gift for the nut lover on your gift list. Our fresh roasted nut mix is the perfect combination for the nut lover on your gift list. 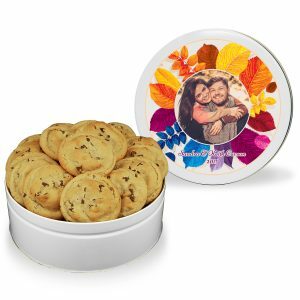 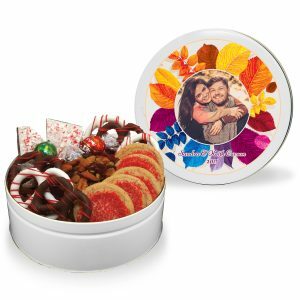 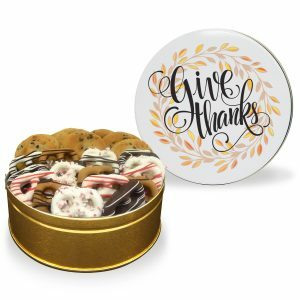 Personalize your tin with your own picture, message, or design. 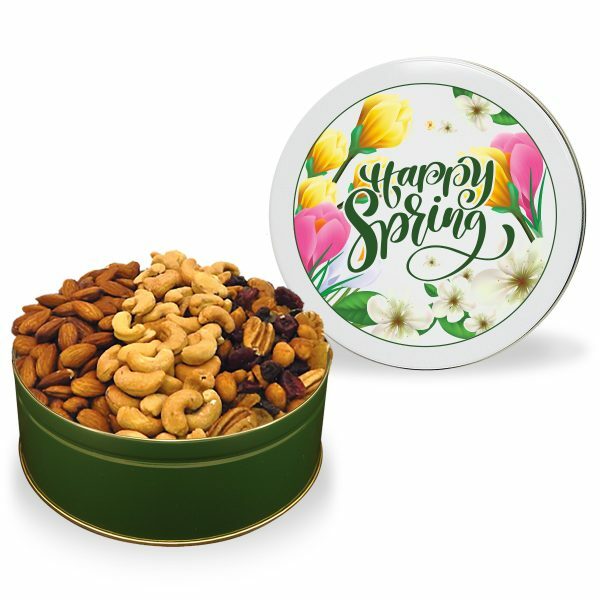 Regular: 18 oz tin filled with 6 oz each of lightly salted roasted almonds, gourmet cranberry nut mix and jumbo Brazilian cashews.